Ever since I failed my 52 Weeks of Awesomeness (of Paxton) after just 13 weeks, I’ve neglected the blog and more importantly, I’ve neglected sharing about Paxton! Well, next month, Paxton turns 1! I can’t believe how quickly the time has passed and how quickly Paxton has grown! People keep saying how he doesn’t look like a baby anymore and I completely agree with them. Our little baby boy has become our little man! 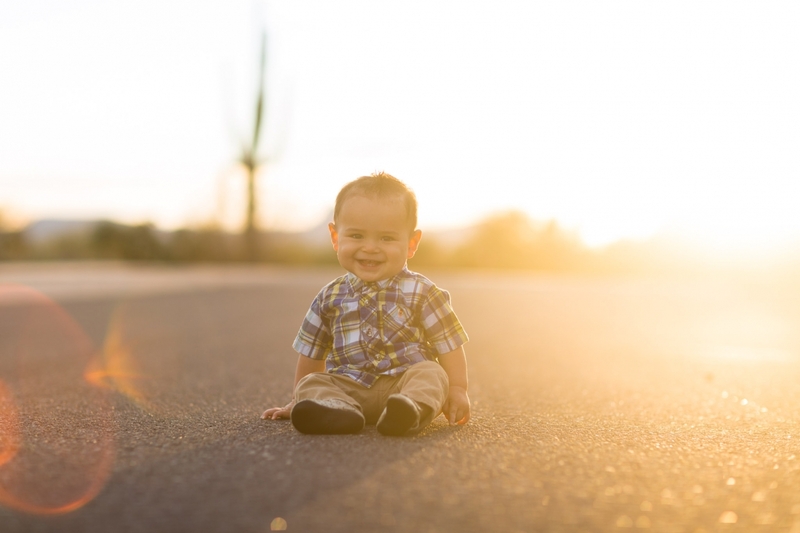 =) After 10 months of Paxton photos, I definitely have a new appreciation for being a Marana baby photographer! Paxton loves sprint crawling everywhere. Especially when he’s chasing the cats! Recently, he’s started standing and is very close to standing on his own for extended periods of time. Predictably, Paxton loves eating everything, but he love love loves eating cocktail shrimp! Seriously, he usually eats two of them at a sitting! My favorite thing about Paxton is his deep guttural chuckle when he gets tickled! 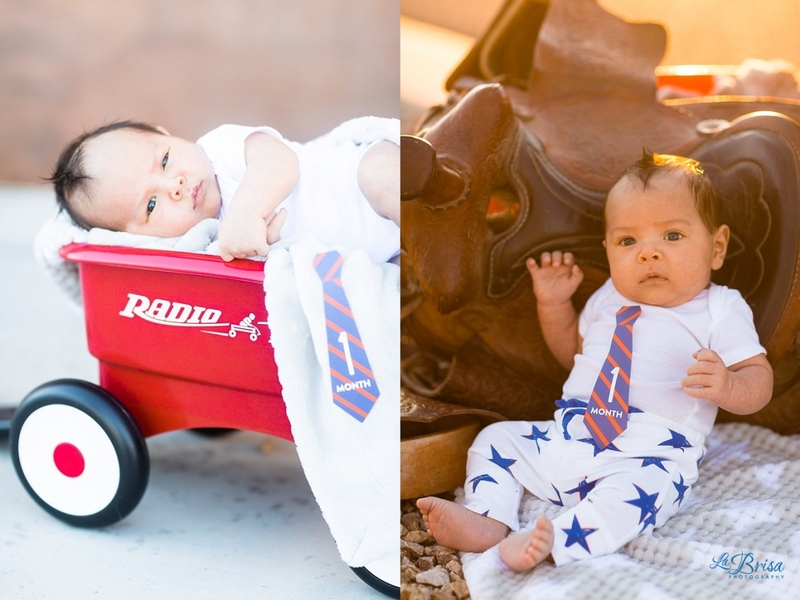 When P was born, Brisa had an idea of photographing him every month (Thanks Joana for the awesome monthly ties!) with his Radio Flyer Wagon (Thanks Janet) and with Brisa’s horse saddle when she was a kid. So every month(ish), Paxton has a little photo shoot with mom jumping up and down while making crazy noises and dad taking photos as quickly as possible. After 10 months, we’ve become incredibly efficient and can complete the shoot in less than 10 minutes though it takes us longer to get P ready for the photos than the actual shoot! I love photographing my little dude (shocking, I know). He just has so much personality and his smile kills me every time. 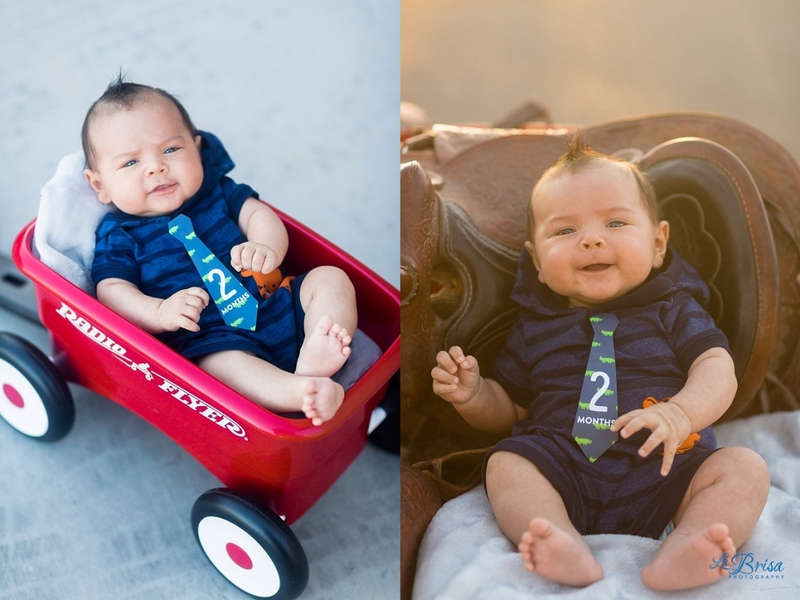 Below, you’ll see just a few of Paxton’s monthly photos from his first 10 months!